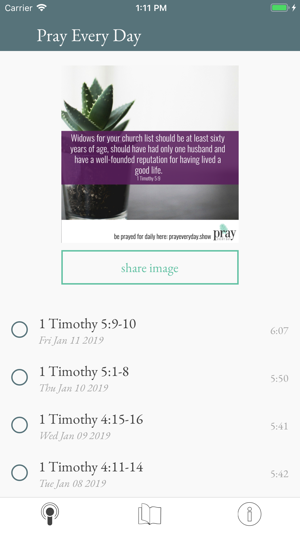 Easily access the Pray Every Day Podcast through this convenient app. Be inspired through a daily written bible-based note of encouragement, and be prayed for daily. 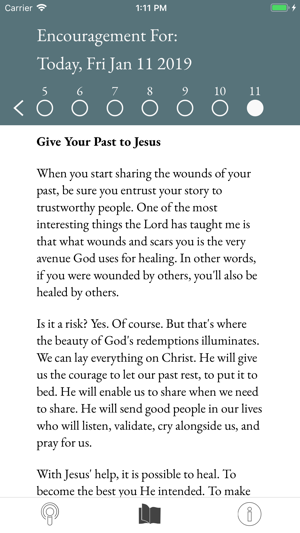 Gain access to a personalized prayer sent to you every Monday. 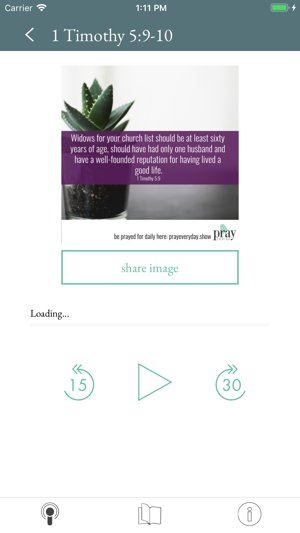 The Pray Every Day App is the daily boost of encouragement you need to find hope and purpose daily. This update fixes crashes some users were experiencing on startup. I’ve been listening to Mary DeMuth on the Pray every day app since January and it’s such an easy way to be blessed every day. I listen to it on my phone while I get ready for work. Mary is anointed with the words I need to hear as I start my day and I’m always encouraged blessed and refreshed. I have learned so much! I’ve told my friends about it so they’ll be blessed too! Thank you Mary! I am only a couple days in and I already love this app. First, it’s super hearty and speaks right to my heart and second it’s very easy to navigate and get into with no issues. 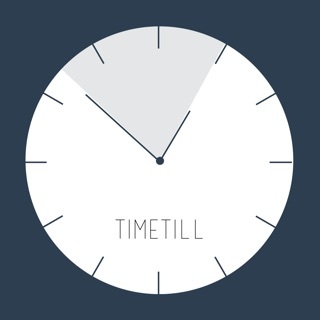 Plus, the meme design option is so cool!